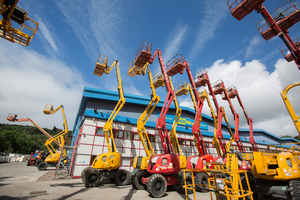 HSM - Working at height - where are we now? Home> Slips, Trips & Falls >Fall Prevention >Working at height - where are we now? Home> Slips, Trips & Falls >Fall Protection >Working at height - where are we now? Working at height - where are we now? By definition, working at height refers to any task that takes place in a location from which a person could fall and be injured. As Amanda Bowles, HSEQ advisor at HSS Hire explains, there are many safety hazards involved in this kind of work. 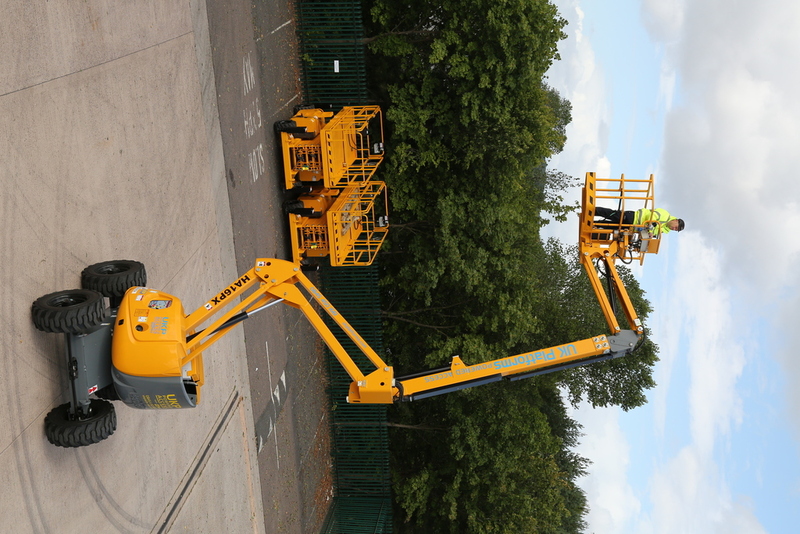 In 2005, the Working at Height (WAH) regulations were introduced to provide guidance on a wide range of working at height scenarios. 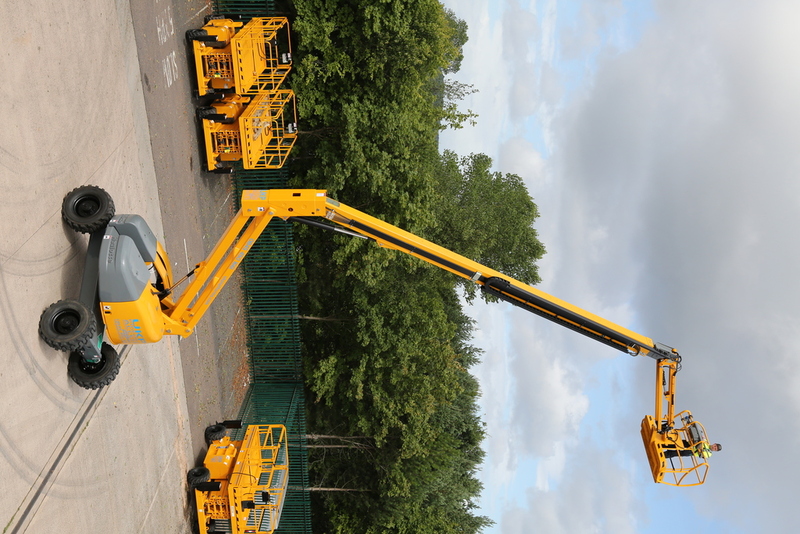 Fast-forward to 2017, and there’s a fantastic level of resource and information available, not just for workers but also for those who manage people that work at height. Since 2005, the industry has worked hard to embrace new processes, technologies and practices for safer working. 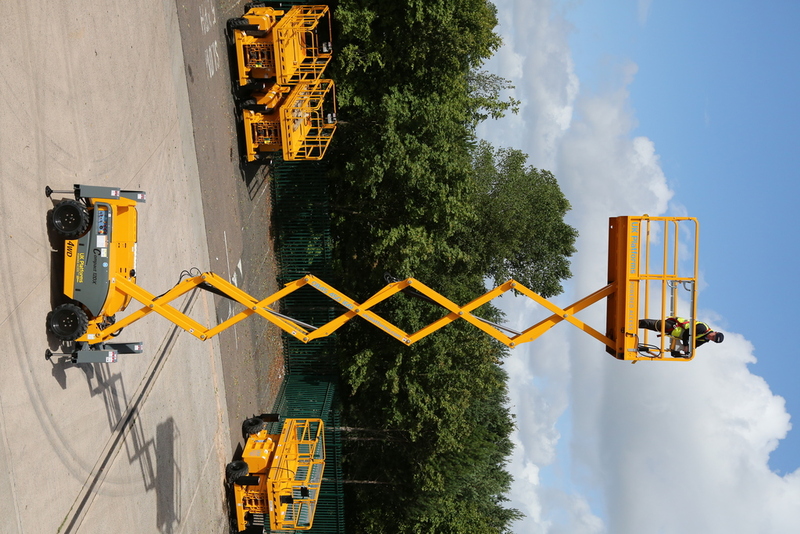 A recent example is PAS 250, the first Publicly Available Specification for low-level work platforms. First introduced in 2012, PAS 250 promotes the use of safe, compliant low-level platforms and work podiums under 2.5m. In 2016, this standard was built upon with the introduction of British Standard 8620. This development includes greater consistency for testing resistance to sliding, and a new dimensional requirement for side protection, following the identification of potential safety issues. 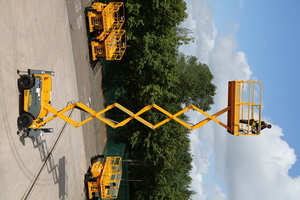 Since its introduction in October 2016, this new standard has become recognised as the benchmark for safe work at height involving low-level platforms. Despite these positive movements and greater competencies, there is still a way to go to ensure avoidable accidents are prevented. In fact, accidents while working at height remains one of the top three causes of injury in the construction sector, alongside lifting, handling and slips, trips and falls. According to the HSE, over the last five years, falling from height accidents have killed 97 construction workers. This accounts for 45% of all fatal injuries on site. They are also the largest single cause of non-fatal accident related injury, responsible for 33% all non-fatal injuries. These statistics are particularly concerning given many of these accidents could be prevented by ensuring equipment is fit for purpose and used in the correct environment. As a Senior HSEQ Advisor for HSS Hire my work centres on procedural compliance and identifying any risks to industry. When it comes to working at height, I still believe there needs to be a cultural shift, to impact how teams on the ground identify risks. For many tradesmen, the job comes with many years of experience and skill, and they can feel completely familiar and at ease with procedure. While this expertise is great – it’s important not to become complacent when it comes to safety, as relying on experience alone runs the risk of missing warning signs. There are a few simple, but golden rules that should absolutely be followed, to avoid potential hazards, and delays to a project. Firstly, when working at height, it’s important to be selective in your choice of equipment. Always make sure the equipment chosen is suitable for the task at hand, and the working environment. This may sound obvious, however failure to consider this can cause serious accidents and at worse - fatal ones. The second is carrying out a thorough assessment of the site before work begins. This may not sound like ground breaking advice, but it can mean spotting safety hazards early on. Finally, training is key for working at height. 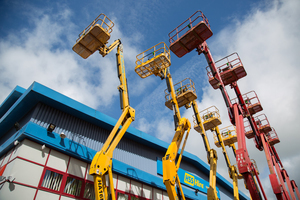 It’s a requirement for workers to partake in training for working at height and companies are becoming more alert to competency levels of their workers. Businesses have the responsibility to ensure that their staff and contractors are fully competent to carry out the job. In fact, leading the way are the larger construction companies who are more prone to checking their contractors are competent and have undertaken training in their area of expertise. There are several training programmes which specialise in working at height and are both accessible and affordable, particularly when the long-term value that is derived from investing in training is considered. The industry has come a long way since the pre-WAH legislation, but there’s still more to do – and frankly, few excuses. There is an abundance of advice available to those working at height and their employers, regulations that ensure equipment is fit to use and high-standard training courses. 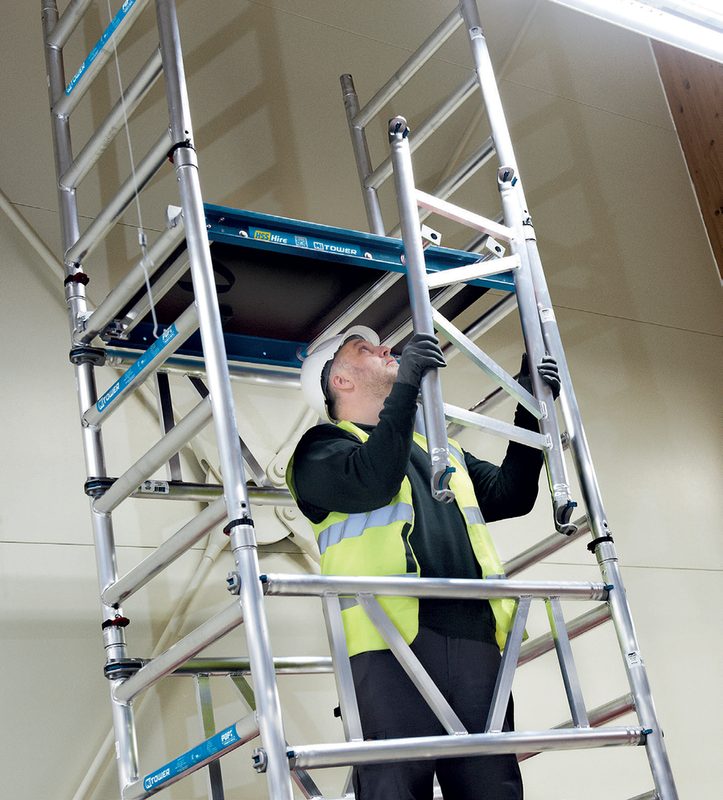 By following the recommended advice and guidelines, together we can ensure that working at height is safer for all.